The principle of innovation and competition in business requires a constant flow of fresh ideas with the goal of consistently attracting new customers. It also requires business owners and entrepreneurs to be daring. That is exactly the impression “virtual restaurants” are making on the public as they expand their offerings from the menus of popular eateries to customers’ homes. However, some entrepreneurs are launching their virtual restaurants without any “brick and mortar” establishments in place. What is a virtual restaurant? Customers place their orders online, the chefs in these kitchens cook the food and the delivery services arrive at the kitchens to pick up and deliver the orders. The Chicago Tribune explains the appeal of virtual restaurants – which is convenient home delivery of delicious food. 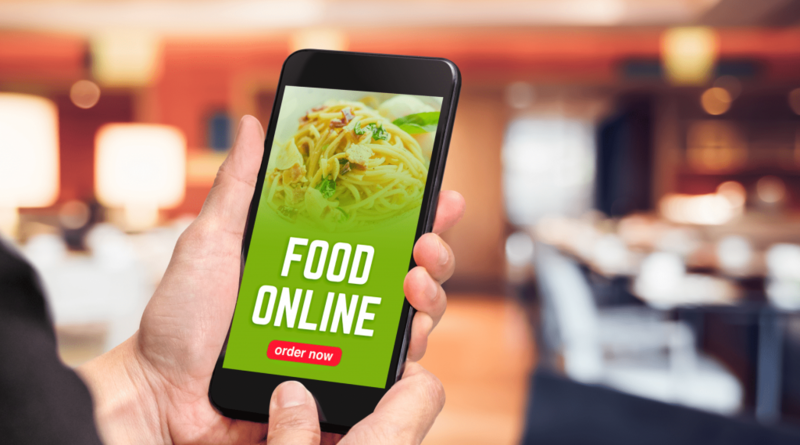 According to a study conducted by Morgan Stanley in June of 2017, entitled “Is Online Food Delivery About to Get ‘Amazoned?’” – current online food sales were around $30 billion that year. The study also stated that $220 billion in food sales could go to online ordering from virtual restaurants by 2020. Whether or not you decide to go virtual, you’ll need some backup to help you in case anything were to go wrong. Deputy works as the perfect form of backup whether you need some help at the last minute or need to immediately reach out to a team member. To see firsthand what Deputy can do for you, click on the link below to begin your free trial. This type of food service frees you from the expenses of running a traditional restaurant in a highly visible commercial area. Entrepreneurs in the food service business have a variety of options for locating their “ghost kitchens.” These options include basements, industrial areas, shared kitchens, and other out-of-the-way locations. However, your location should not be so out-of-the-way that delivery does not work well. You reduce the issues associated with furnishing and decorating a dining area for your food service. However, you still have the responsibility for working with your local health department to get the required permits, inspections and approvals for your commercial kitchen. Running a traditional restaurant requires that you offer a sufficient menu variety to satisfy a wide range of personal tastes. On the other hand, operating a virtual restaurant gives you the freedom to start small. You can take small steps when offering a few “signature” items and build your customer base before adding to your menu. 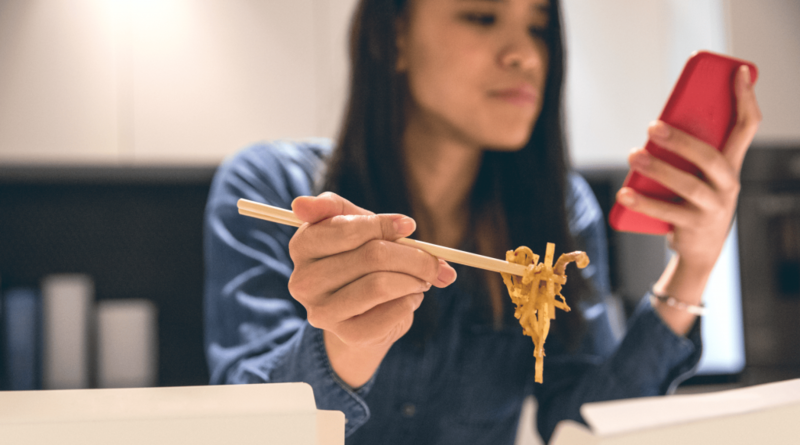 Although virtual restaurants still are generally found in large cities, this kind of food service could position itself well in a college town. 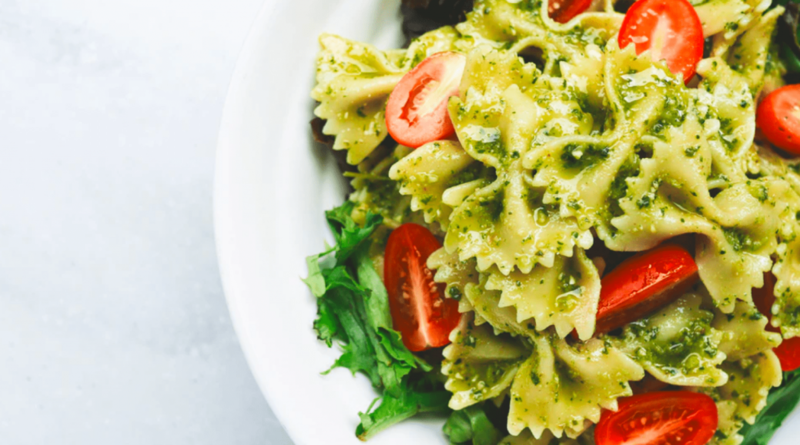 According to LEGALVISION, there are several considerations to deal with if you are thinking about starting up a virtual restaurant. If you are already running a “brick and mortar” restaurant and planning to take your food to customers’ homes, set aside a brand and menu from your existing kitchen and dining room. This way, customers to your virtual restaurant will only order online. If you operate a traditional restaurant specializing in Indian cuisine, does your area lack an outlet for Middle Eastern food? Then, this may be a good place to start when launching your virtual restaurant. You will be filling a gap in the market. Formally apply to get an individualized business name for your virtual restaurant. This is generally a legal requirement to establish a separate business. Apply for a separate trademark to distinguish your virtual restaurant. This ensures trademark and brand name exclusivity for you. According to the U.S. Small Business Administration, there are four business structures to choose from. Sole Proprietorship – This structure gives you total control over your business. Here’s one important fact to remember about a sole proprietorship – your business and personal assets will not be legally separate. Partnership – The next level up in business structure is the partnership. This is an option if you are planning to do business with one or more other people. This partnership involves one partner shouldering unlimited liability for all debts and obligations incurred by the business. The rest of the partners have limited liability. 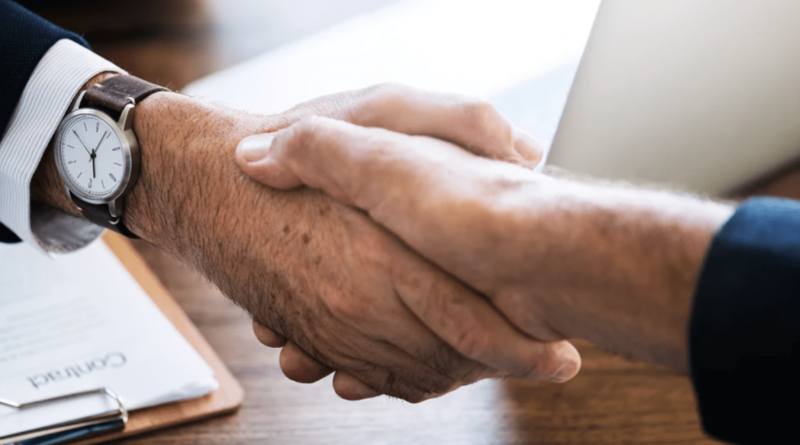 Therefore, the limited liability partners also have limited control over the business, which will be stipulated in the partnership agreement. Business profits will be passed on to all the business partners’ tax returns. However, the partner with unlimited liability is responsible for self-employment taxes. With this partnership, all partners have limited liability. An LLP protects all partners from debts incurred in the partnership business. This means that no partners are held liable for actions taken by the other partners. This business structure combines the best of both worlds from the partnership and corporate structures. With an LLC, the personal assets of participants are protected from liability. This means that your personal property, such as vehicles, homes and bank accounts are safe if your LLC is sued or goes bankrupt. All members in an LLC are responsible for self-employment taxes, such as Social Security and Medicare. This is the business structure that is recommended for restaurant entrepreneurs. As with sole proprietorships, one disadvantage to starting your virtual restaurant as an LLC is that you’ll be unable to operate as a publicly-traded company. The other business structures include C Corporations and S Corporations. According to the SBA, a C Corporation is a legal entity separate from its owners. C Corporations are authorized to make a profit. They are also responsible for paying taxes and are legally liable for addressing any complaints or lawsuits. An S Corporation is slightly different, especially in terms of taxation. S Corporations permit profits, along with a few types of losses, to directly “pass through” to owners’ personal incomes without being subject to corporate tax rates. If you are thinking about opening a virtual restaurant, you should check with your state’s governing agencies. It is also a good idea to seek legal advice. You have the idea for either spinning off a virtual restaurant from your existing “brick and mortar” restaurant or starting that virtual restaurant from scratch. You have jumped through all the legal and bureaucratic hoops for moving forward with your business idea. According to the Boggiatto Produce, the central requirement for building an online, delivery-only restaurant is the kitchen. In fact, the kitchen is the primary space out of which you will be operating. Quality equipment and a well-planned layout are very important when building your virtual kitchen. There is little (or no) investment in equipment or infrastructure. Integrated technology – This includes business needs, such as Point-of-Sale systems and inventory tracking. Reasonable kitchen membership rates on a per-hour or per-month basis, depending on the unique requirements for your virtual restaurant. Supplies, dishwashing and laundry services generally cost less on a per-month or per-hour basis. Menu flexibility – Your orders appear online, so you are not limited by a printed menu. If a menu item is not working, or if you think up a new menu item, you are free to delete or add items as your business needs change. For the purpose of delivery, online orders are the heart of managing a virtual restaurant. One entrepreneur in the virtual restaurant business, Peter Schatzberg, co-founder and CEO of Green Summit, describes a “ghost kitchen” in which he is involved in the Southport area of Chicago. The kitchen is designed to operate specifically as a virtual restaurant rather than the traditional kind. The front of that kitchen consists of a counter and narrow area where Grubhub drivers come to pick up orders. Additionally, curious passers-by are welcome to come in and check out the kitchen operations. “But they can’t place an order there; they have to place an order through the app,” Schatzberg said. Are you going to rely on employing your own staff to deliver your orders? If so, you’ll need to have a reliable vehicle and the requirements that accompany it, such as insurance. You need to also make sure that the drivers you hire are reliable. 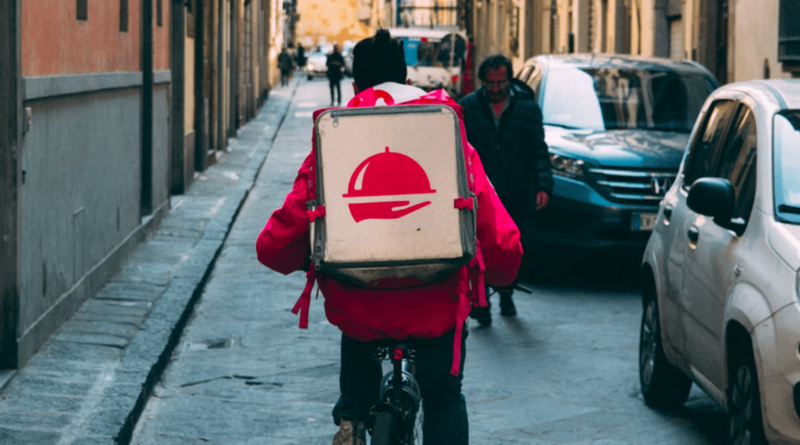 An alternative to operating your own delivery service, especially if you’re just starting your virtual restaurant business, is hiring a third party for delivery. If your ghost kitchen is located in a busy urban area, you may want to consider bicycle delivery. 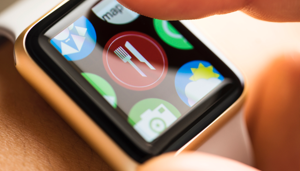 This may make your food delivery much faster, which can only increase customer satisfaction. The success of your virtual restaurant stands depends on your online presence. After all, your relationship with the buying public takes place online. So, that is where your marketing needs to be. Creating an engaging website is key to your marketing strategy. 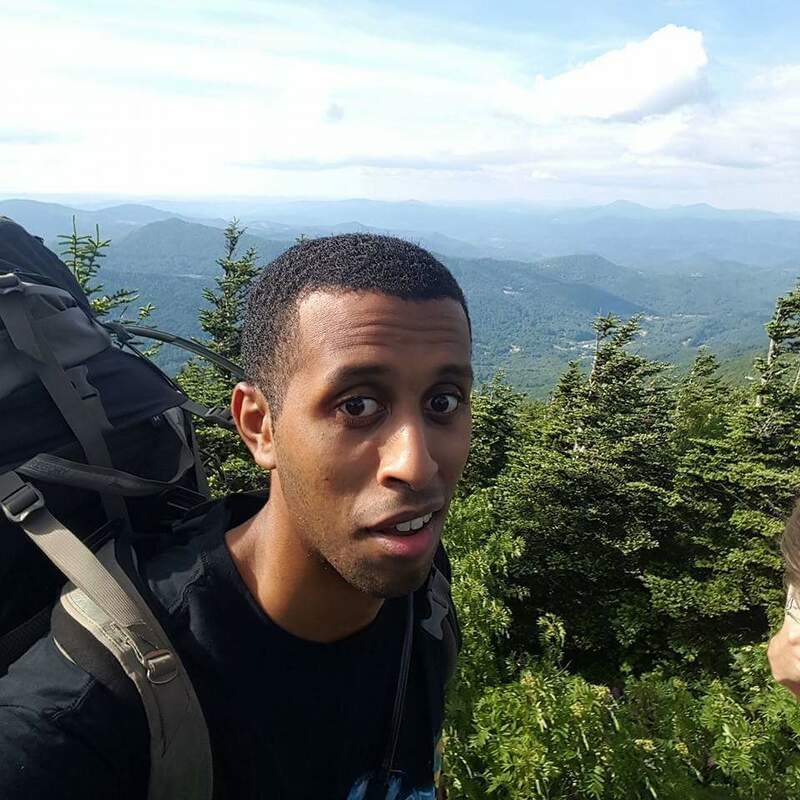 Additionally, your presence on social media is essential. However, another useful marketing strategy for your virtual restaurant emphasizes delivery services. Partnering with home delivery services by requesting they feature your menu on their apps will get your business recognition. The virtual restaurant business is promising for business owners and entrepreneurs. There are those who want to expand the profits of their existing traditional restaurants without too many overheads. There are also those who want to sell unique food to customers who want to enjoy a quiet restaurant-quality meal at home without all the hassle of reservations or waiting for seats in crowded restaurants. Although virtual restaurants operate online, you still need to ensure your delivery drivers are scheduled efficiently. Use Deputy’s staff scheduling software to arrange the shifts of your delivery drivers and your other hourly employees. 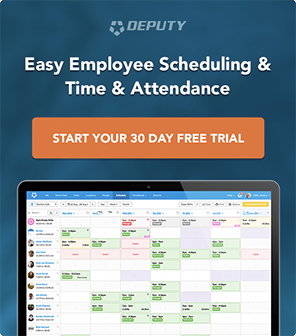 Deputy is trusted by more than 90,000 businesses to provide easy and seamless scheduling to ensure their business runs smoothly. Click the button below for a free trial. Our friendly staff will answer all of your questions and demonstrate why Deputy is a good fit for your business. To learn more and to see it in action for yourself, click on the button below to start your very own trial so you can see it in action for yourself and understand why it’s G2 Crowd’s highest-rated workforce management platform.